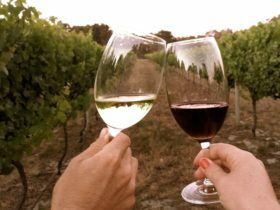 You will always find a warm welcome at Lenton Brae’s cellar door. 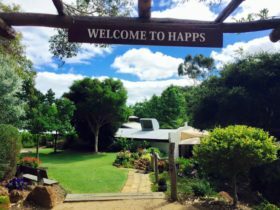 All of their wines are available for tasting and the cellar door is open daily. 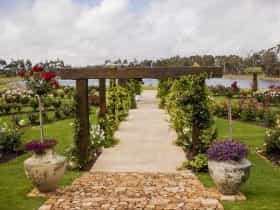 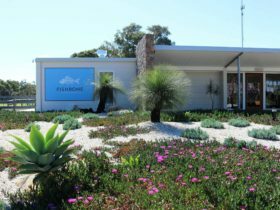 Considered an architectural icon of the Margaret River wine region, the winery is designed with visitors in mind. 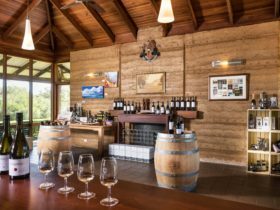 The unique viewing platform allows visitors to taste whilst safely observing winery operations below, or step outside to enjoy sweeping views of the Wilyabrup Valley. 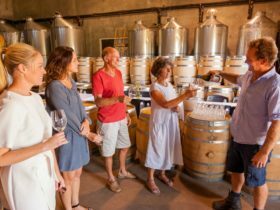 For a more unique experience consider taking part in a personal tour of the winery with the maker, including a barrel room tasting of Lenton Brae wines.